 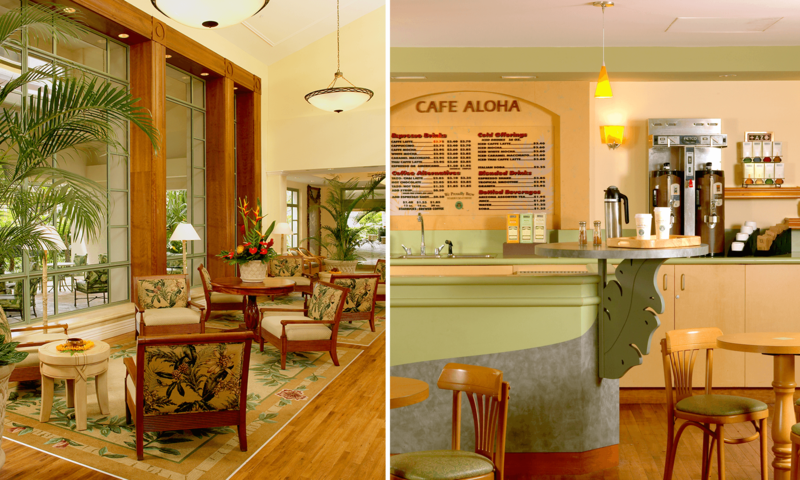 PADG provided both architecture and interior design services for the refresh of the lobby, café, gift shop, and women’s health center. 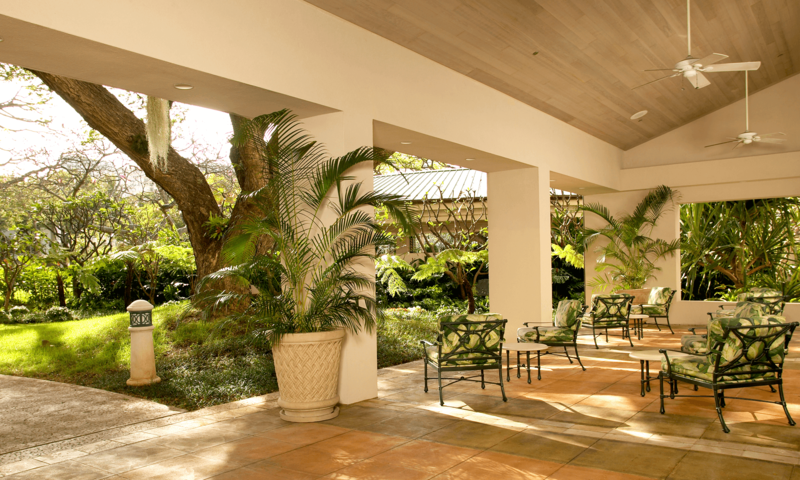 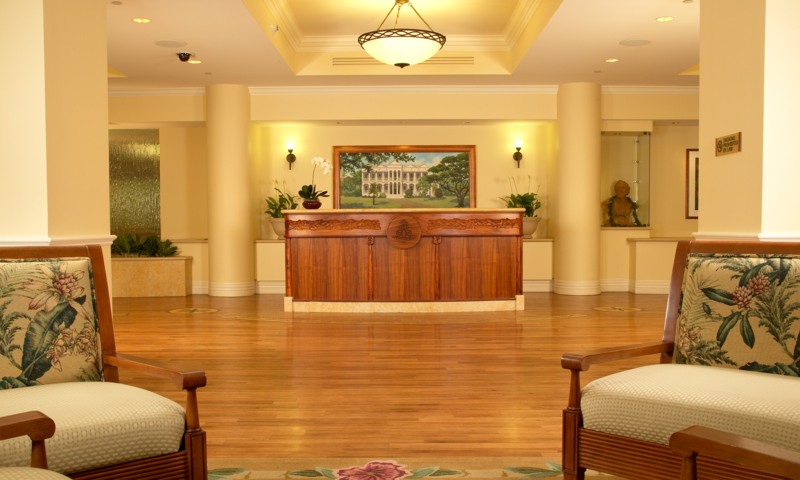 The lobby design draws inspiration from classic Hawaii, utilizing natural stained woods, floral prints, and large plantation-style windows. 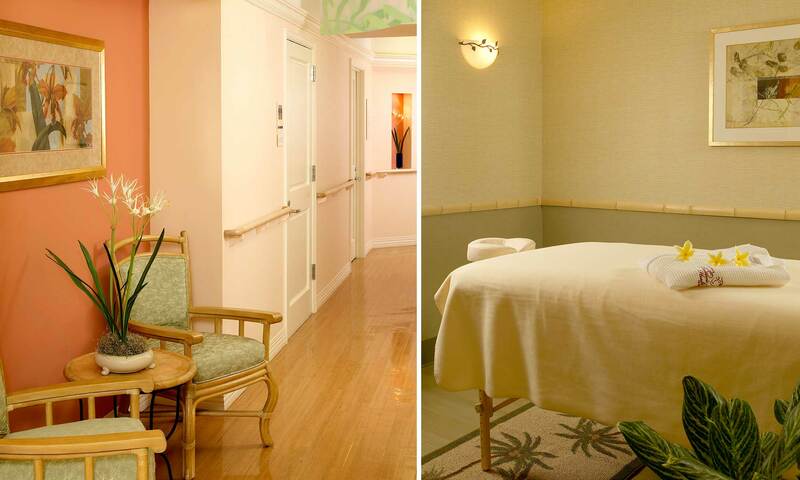 The soft lighting and spacious waiting room in the women’s health center were designed to create an intimate, spa-like atmosphere for patients.